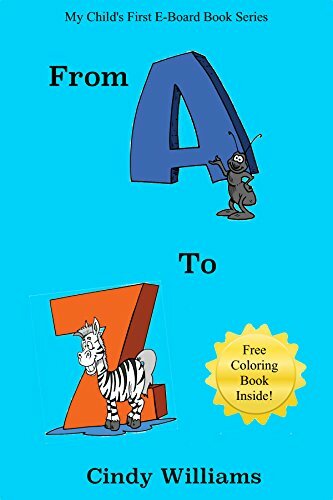 This is a great book for helping your child learn their ABCs! Beautiful color illustrations and a fun animal theme, make this the right choice. This book also comes with a free printable coloring book for you and your child…just click the link inside to find out how to get it!